Social Impact Design, the utilization of design thinking and methods as a problem solving tool for social issues, is a perfect match for the Greater Detroit area. This city and region is arguably the country’s largest social lab. While the region faces social and economic issues similar to those of other metropolitan areas, nowhere else in the country are they as acute in nature and dense in scale as in the Detroit area. Describe another city in America that has gone from a population of 2,000,000 to 700,000? This acute condition provides not only dramatic challenges but unique opportunities to carve out new solutions. The very scarcity of resources creates a powerful opportunity to address problems in new, creative, and courageous ways. The intensity of the environment attracts individuals who are interested in “writing a new story.” Detroit in the 20th century moved from being a land of pioneers of industry to a place where people settled in to work, generation after generation. 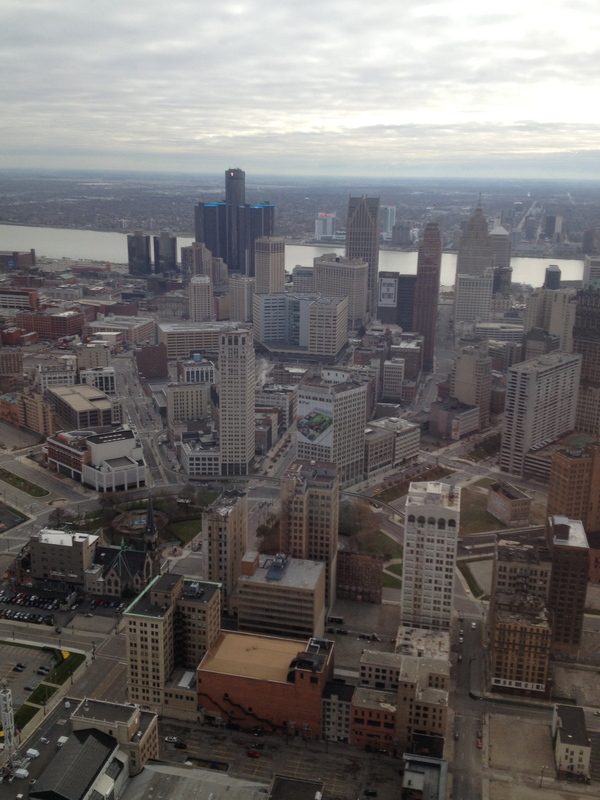 Today, the greater Detroit area is breaking new ground with 21st century “pioneers.” This is true in business, government, and the social sector. Hence, this melting pot of abilities combined with the acute social conditions creates a ‘perfect storm’ environment for the growing use of Social Impact Design. Today we are seeing countless new organizations and professionals coming to Detroit because of the enormous opportunity to create change. Organizations like Dandelion, Mission Throttle, …. not only have established a root in Detroit, they are bringing new methods to solving historic social problems. When you combine this with established organizations like United Way for Southeastern United Way, that has used design thinking to lay the framework for its early childhood work, Detroit is a place where the established organizations and the new pioneers find a frontier to go write the new story. Design thinking is gaining traction as a key way to address some of the tough social problems we face in America. Our experience and continued learning tells us there is no better place in the United States to apply social impact design than Detroit. Prev What Happens When You Don’t Make the Team?